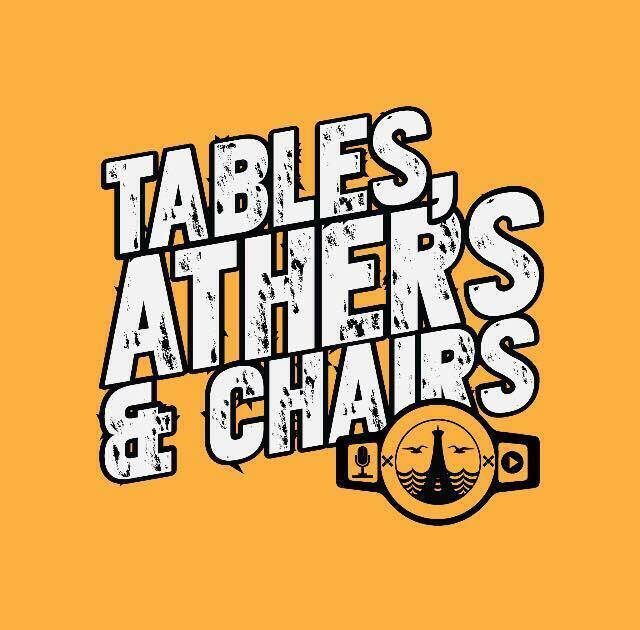 - Joe's thoughts on the "Superstar Shakeup"
All this and more from the UK Independent Wrestling scene on this weeks Tables, Athers, and Chairs. On our 109th episode we start off talking about Sasha Banks reportedly asking for her release from WWE. Then a Florida student attempts to RKO his principal. AEW dealing with a Turner network for their Television deal. WWE posts a job position for help with storyline continuity. Is the Raw/Smackdown brand split still a good thing? Road Dogg gets moved away from being a writer? Then for our Showstopper Segment we pick hypothetical dream matchups we'd like to see that aren't really currently possible but may be someday. Like, share, and enjoy. While there make sure to use Promo Code : JKPODCAST at the check out for a sweet 10% off your purchase! Anytime - http://paypal.me/jkpodcast in case you feel inclined to support! 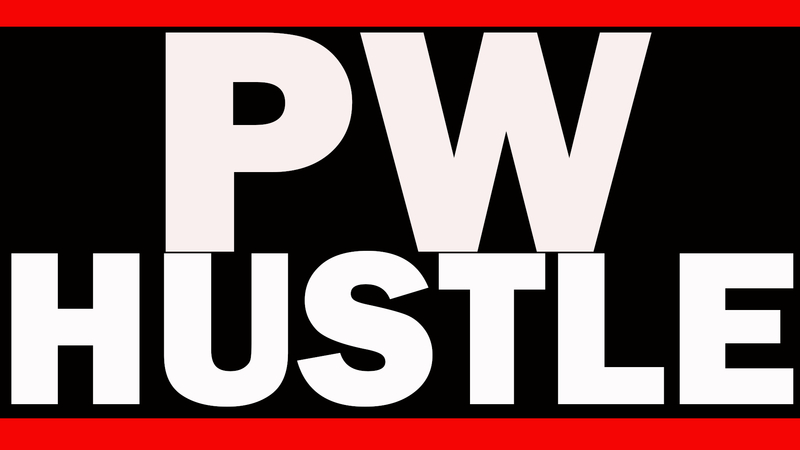 PWHustle: Talent Wants Out of WWE? Jay White Aint Over, And Its Roman Getting Booed? - Talent wants out oof the WWE? - Is Roman gettiing booed? Download or stream now wherever you listen to podcasts. "The PWHustle is rated NSFW for your own protection. Please do not listen to in the car pool lane, while taking grandma to church, while attending MAGA rallies, or when colluding with foreign governments. Alright let's f***ing do this"
- Tiger wins 15, can his body hold up to make a run at Jack? Jargo proposes the question to the fitness expert himself Stevie Richards. - Dwayne & Dirk walk away, their place in history. - Kevin Durant & Kyrie Irving, New York Knicks? 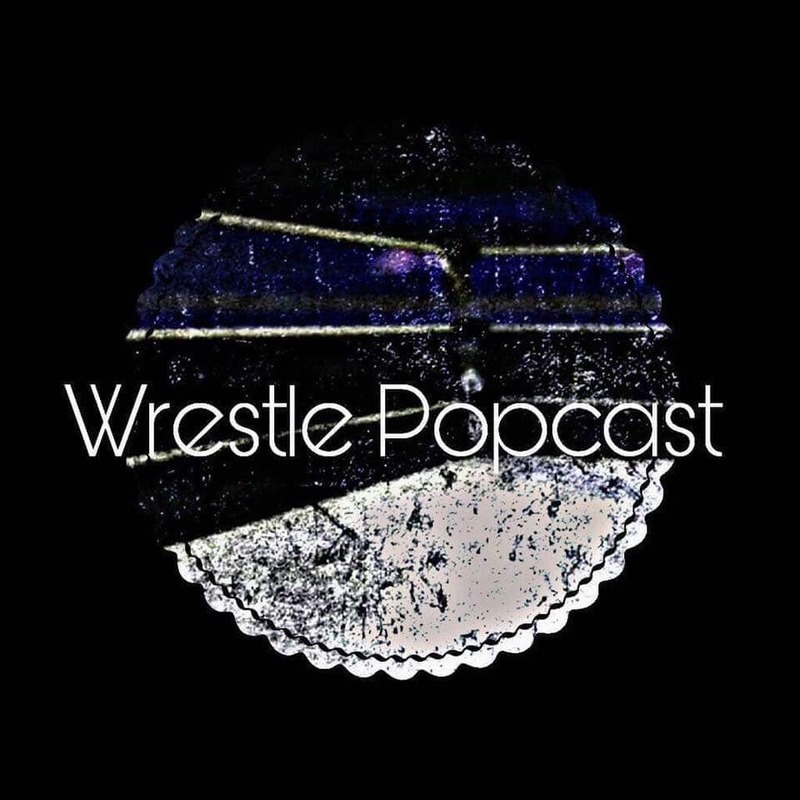 @WPopcast1 is back with a whole new episode of Wrestle Popcast presented by the #HTMPodcastNetwork. On todays show, Robyn sits down with #RickToms, pro wrestling announcer to discuss his upcoming 25th Anniversary in the business, his stories announcing in the ring, MMA, and Boxing. Rick also being in a Rock Band And Manager At a music store, working for Roger Ruffen At NWF, and later CWAI and FGW. Then for segment two, Robyn is joined by announcer Nikki Campbell. 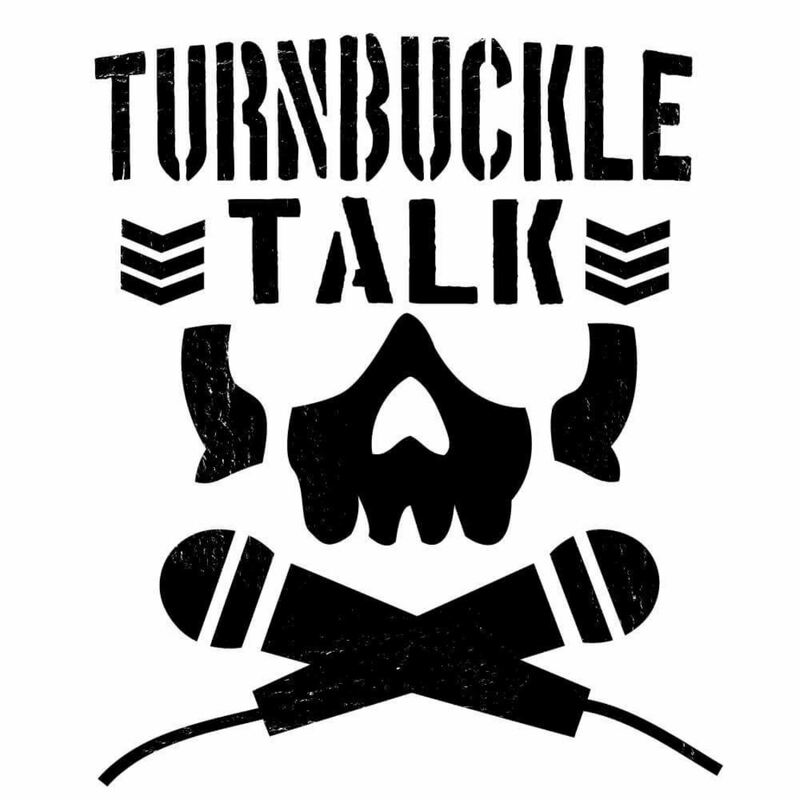 They talk about her one year anniversary in the business, how she became a ring announcer and backstage interviewer, as well as being on the equestrian team, and being a poet. 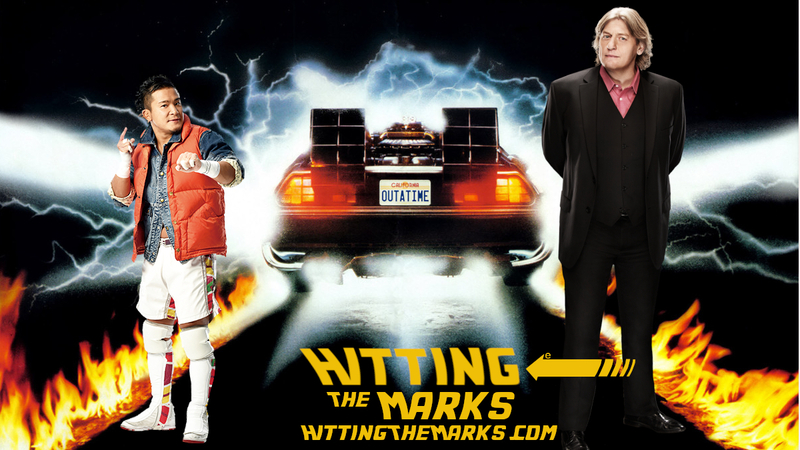 Please download and don't forget to subscribe search "Hitting The Marks" on your favorite podcast listening device, and visit hittingthemarks.com for the full HTM Podcast Network. @NotJargo and @TheRealRBV are back with the weekly flagship of the #HTMPodcastNetwork. On this weeks show, they're talking a bit of everything from #AEW, #ROH, #NJPW, #NWA, #WWE and more. - Warner Media has announced that All Elite Wrestling will be included in a May 15th Up Front event. It's unknown at this time if Warner Media has designated which of their networks will host AEW programming. Jargo & RBV speculate where exactly the new show could be heading. - This Saturday ROH Invades Pittsburgh, PA before heading to Columbus, OH in Sunday. What big matches and developments should you be looking forward to? - Speaking of ROH, the company continues its working relationship with the NWA as the two prepare for the return of the Crockett Cup. Jargo and RBV run down the card and share their picks for this mega event. - New Japan Pro Wrestling is gearing up for a big finish to April and bigger start to May. Find out what matches you should keep your eyes open for. - On this week's Red and Blue Review it has been a hectic week for the WWE. TV Ratings continue bottom out. Trouble in the lock room. What's next for Kofi? Sami's terrible new gimmick. Plus the Universe prepares for the Superstar Shake Up. - From the WWE's Golden Brand the golden girl Candice LeRae continues to amaze. Plus Dream set to battle Buddy Murphy. 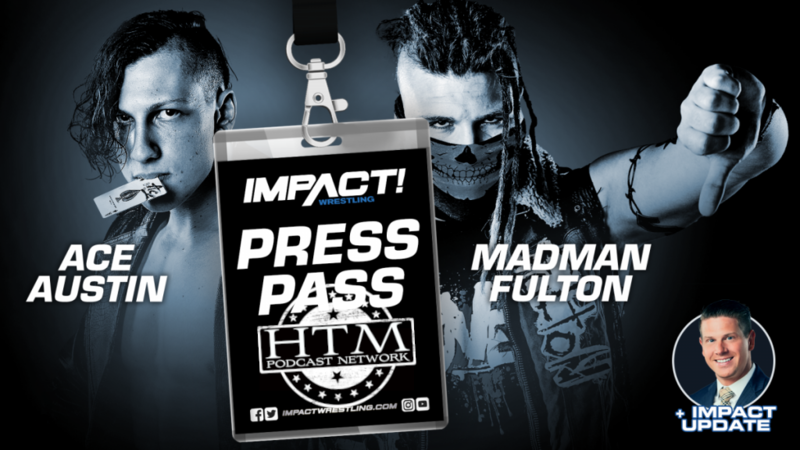 @RossForman1 and @realJoshMathews are back with a new edition of #ImpactWrestling #PressPass, this week Josh & Ross are joined by two of the latest editions to the Impact roster, #AceAustin and #MadmanFulton. First, hear from @The_Ace_Austin on his travels to @ImpactWrestling, then get the latest from @FultonWorld on joining #oVe and the chaos he plans on unloading on the Impact roster. - Progresses Super Strong Style 16 final participants revealed. On our 108th episode we recap the craziness that was Wrestlemania weekend. Which also included NXT Takeover New York, ROH/NJPW G1 Supercard from the world famous Madison Square Garden, and lots of other shows from other companies that we just didn't have the time to get to, and of course Wrestlemania itself. Also there were incidents at the WWE Hall of Fame and during the Tag Team Title match at the G1 that we discuss as well. In our Showstopper Segment for this week we delve deeper into what happened during the much talked about tag match at the G1 and doing bits or segments without informing the wrestlers involved in the match and whether this is a good idea or not. Like, share, and enjoy. 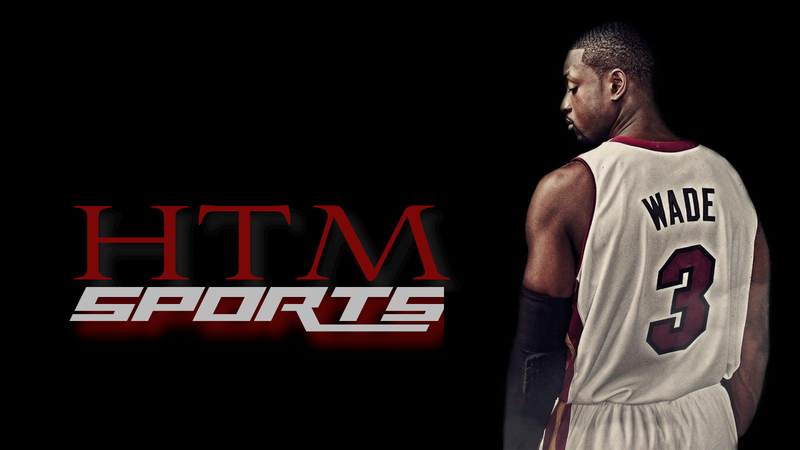 @NotJargo and @TheRealRBV are back with a whole new episode of #HTMSports. On this weeks episode, the #NCAA #NationalChampionship is crowned as #Virginia get their one shining moment. 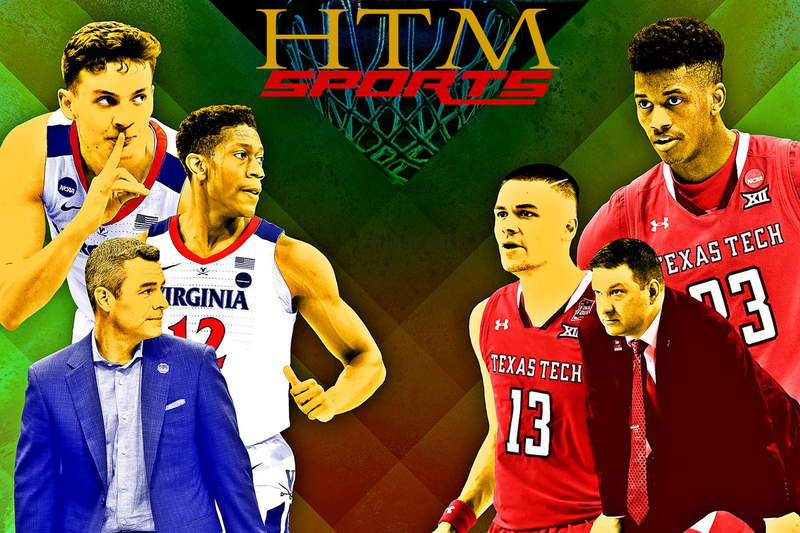 Also on this weeks show, the One and Done debate makes it's way to the HTM Podcast Network air waves, is the NCAA Football model in jeopardy thanks to Vince McMahon, NHL and NBA Playoff tensions heat up and more. Copyright 2019 Pro Wrestling Enthusiasts Productions. All rights reserved.